He is a seasoned executive that specializes in Investment Banking, Consumer Real Estate Banking and Strategic Management. He graduated college with a degree in Bachelor of Science in Business Management and completed his Executive MBA degree in 2001 from the Ateneo Graduate School of Business Joint Program with Regis University, Colorado, USA where he was a consistent Dean’s Lister. 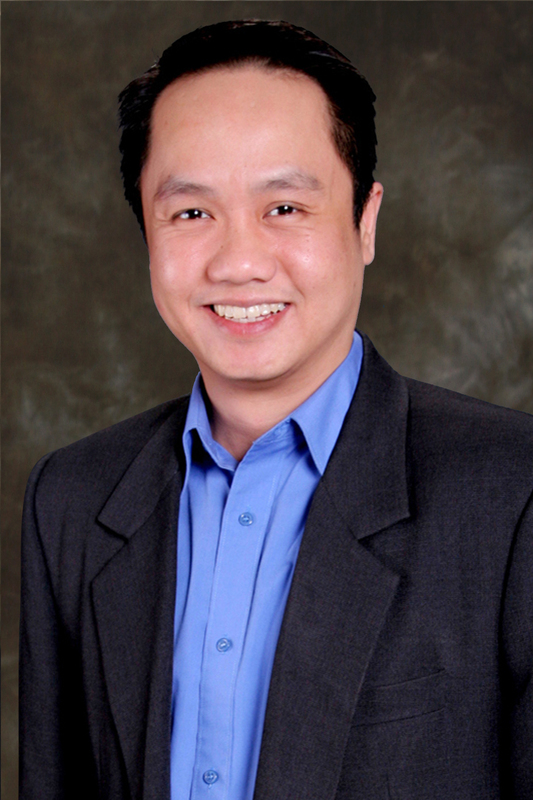 From 2002 to 2006, he delved in Graduate Philosophical, Education and Media studies from the Ateneo de Manila. He is now pursuing his Doctoral studies at the University of the Philippines. His education and vast professional experience led him to hold key positions in various companies involved in different industries such as banking, real estate, renewable energies, food and beverage, service delivery and education. He is currently a senior officer in one of the leading banks in the Philippines, a professor and administrator in charge of student activities and formation at the Ateneo Graduate School of Business and an Investment Management professor at the Assumption College. He is frequently sought after by public and private entities to share his views on management issues, give short courses on operational efficiencies and facilitate strategic planning sessions for top management.